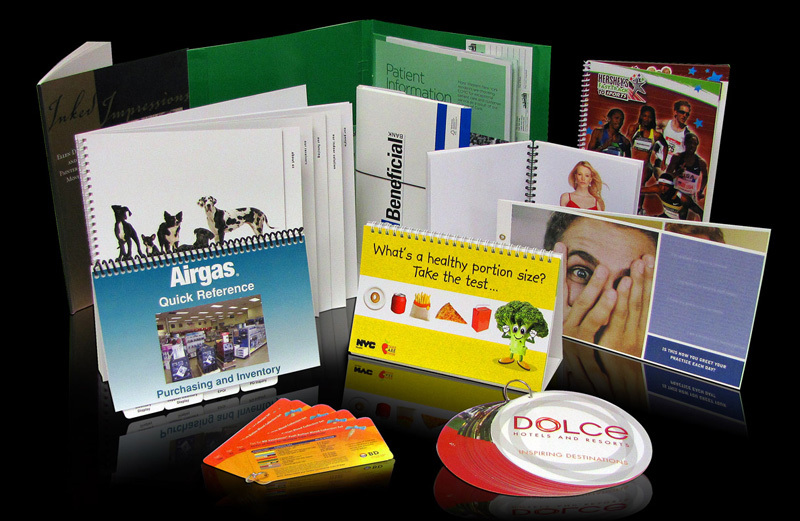 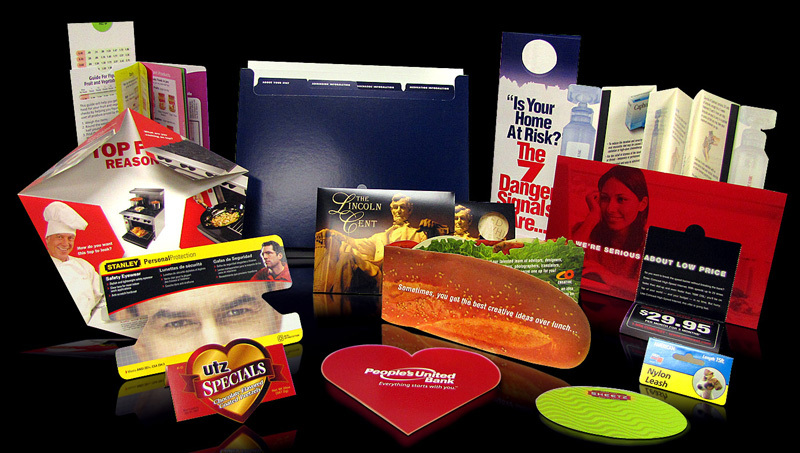 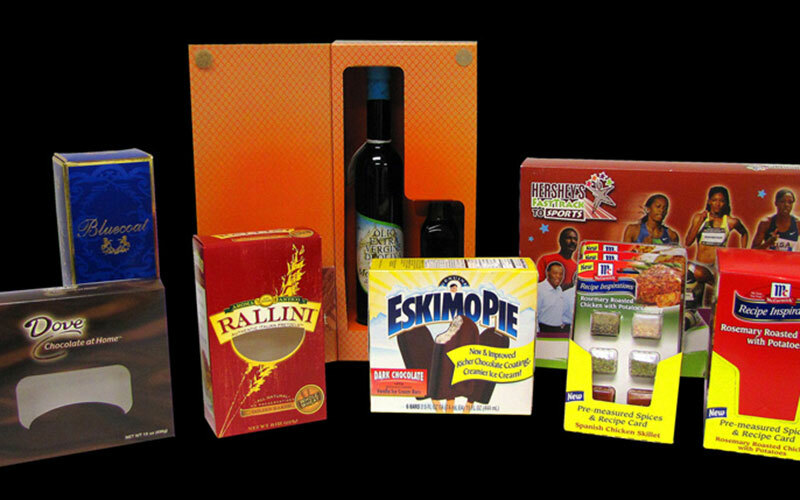 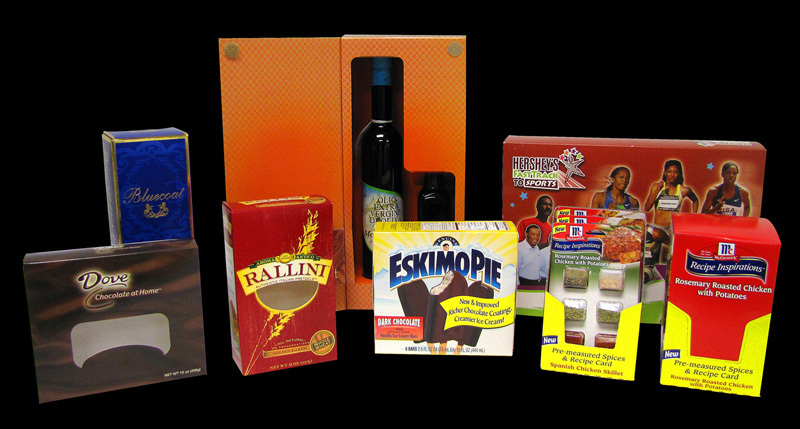 The PFM Group provides high-quality printing and packaging products and services. 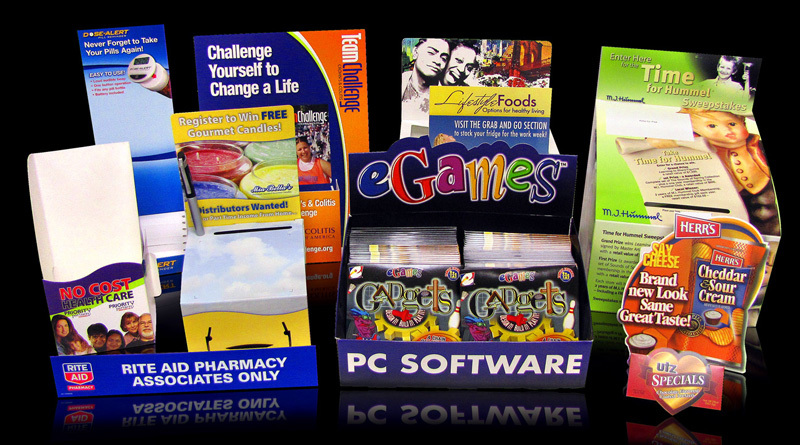 We provide our clients with a full range of design, print and fulfillment services. 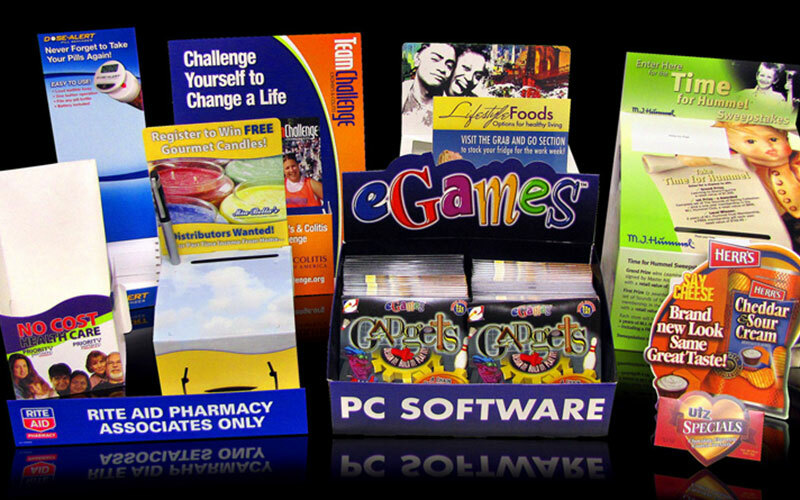 We assist our clients to meet and exceed their goals of building brand image and exceeding sales goals. 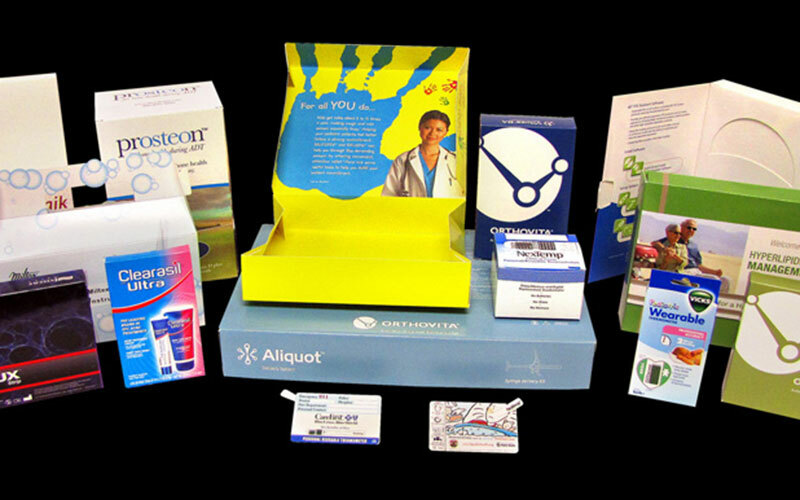 Our production team can assist with the design of creative retail and promotional packages for the healthcare, cosmetics, food, pharmaceutical and media industries. 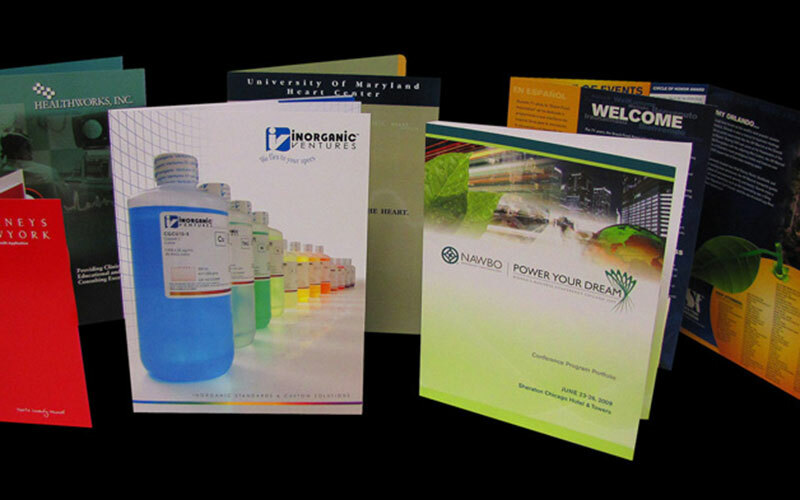 We have mastered the print technology that enables us to produce exotic printing effects by printing over tri-fraction foils; “Soft Touch” aqueous coating; specialized UV coating; and multi-level embossing/debossing. 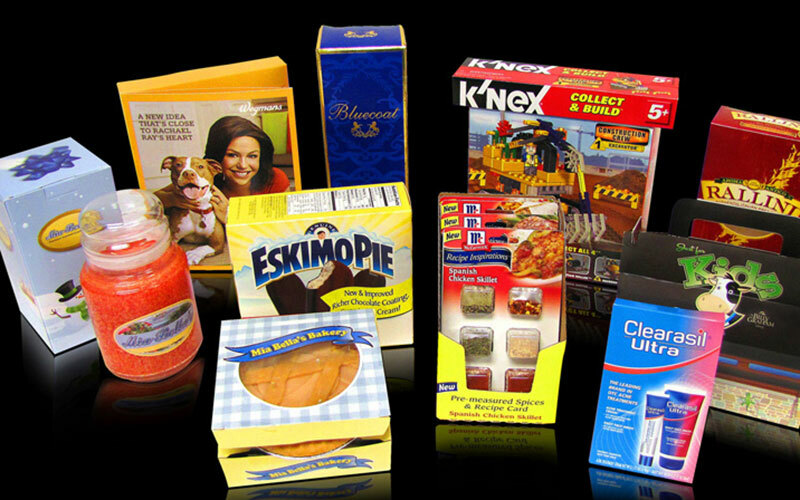 The PFM Group endeavors to design and engineer each project to match the specific needs of our clients. 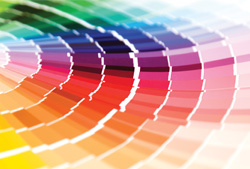 Our structural design team has the experience and skills required to provide highly imaginative and visually creative solutions while also keeping within our clients' budgets. 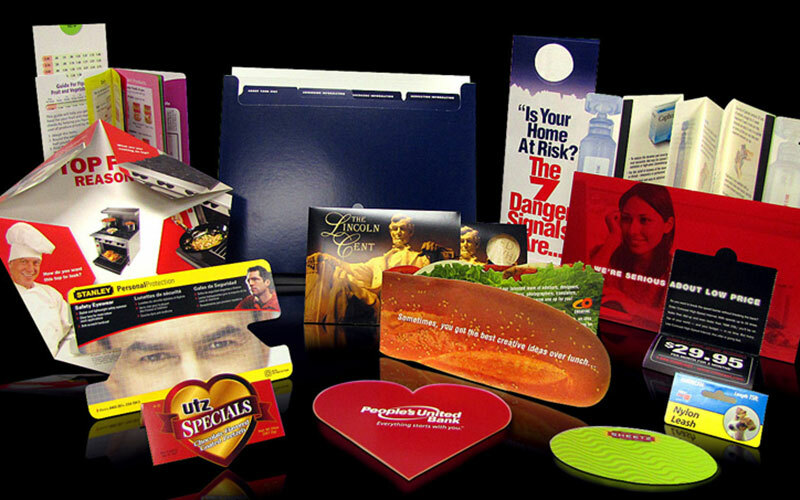 The PFM Group provides a complete prototype (including full graphics) of any project we design prior to going into full production to ensure that our clients are 100% satisfied with the design. 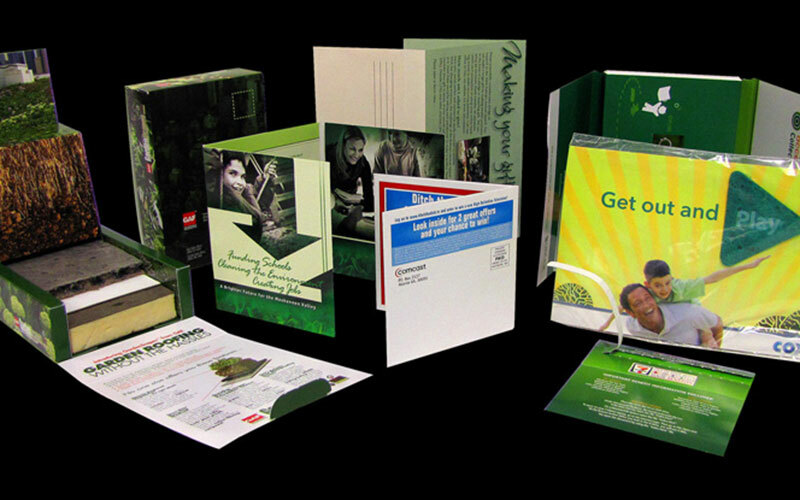 We also specialize in the production and packaging of CD/DVD's. 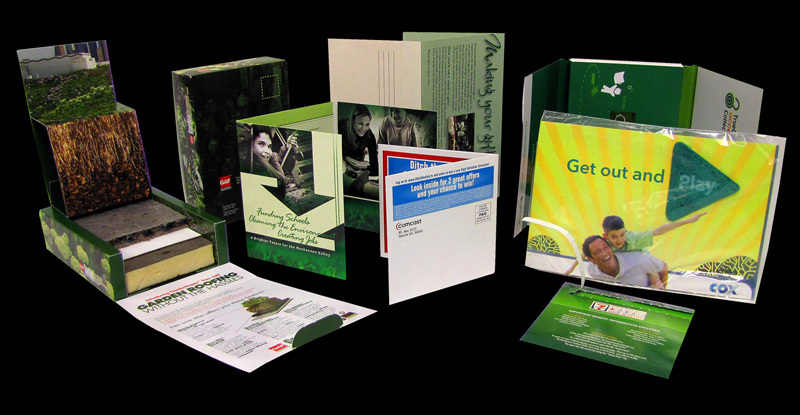 Our products range from a simple sleeve to a complicated, interactive mailer. Our finishing capabilities enable us to auto-insert the CD or DVD along with a product insert; fold, glue and spot seal; all ready for final distribution. 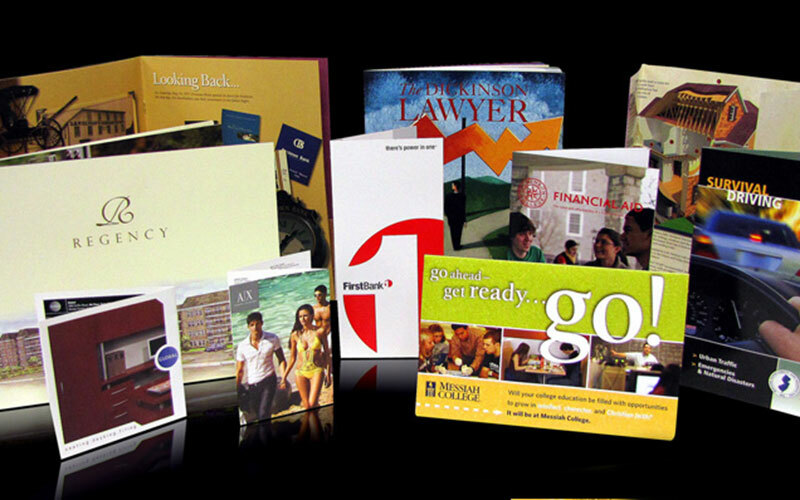 Call for a quote today!